Welcome to One North Shore. 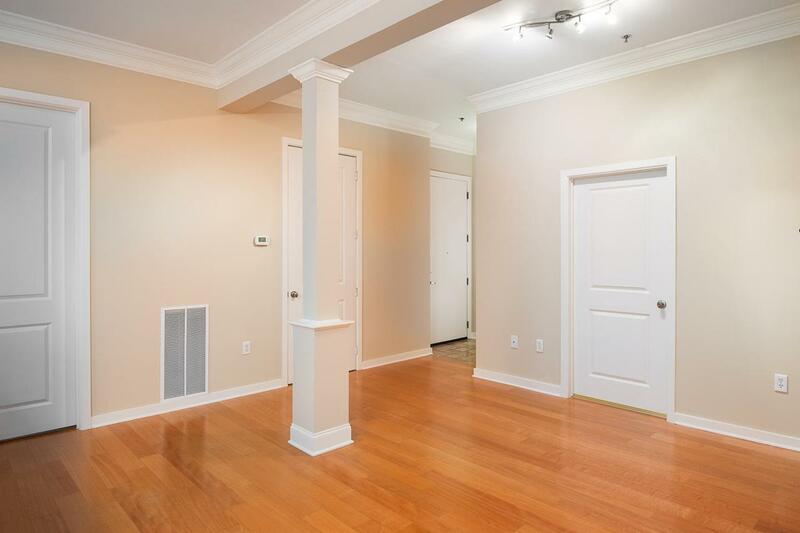 This corner 2bd/2ba condo home overlooks the courtyard and tranquil fountain area. 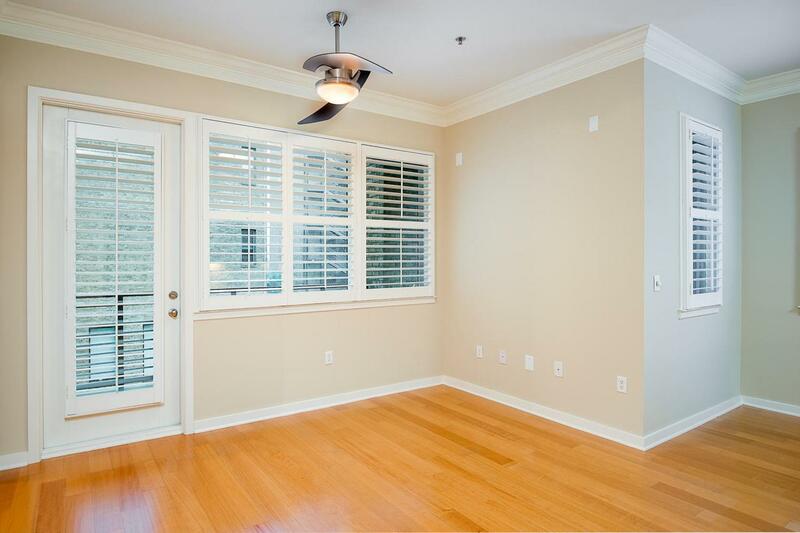 The plantation shutters, 5'' crown molding, and distressed hardwood flooring enhance the beauty this condo home offers. The bonus area is certainly a plus! It's perfect for a home office. The full size stack-able washer & dryer are like new! One North Shore offers a lifestyle like no other condominium community in the downtown Chattanooga area. Don't have a gym membership? No problem, the fitness center has free weights, aerobic equipment and other work out items. Do you have a dog? Then you'll appreciate the fenced in dog area located in the rear of the ONS community. Oh you're going to love cooling off in the resort-style pool w/ beach entry in the warmer months.Adjacent to the pool is the furnished cabana w/ fully equipped kitchen, 2 gas grills, 2 flat screen TV's, bluetooth, and wi-fi. Lastly, don't miss the panoramic views of the TN River and downtown Chattanooga from the Penthouse Clubroom, the best seat in the city for the fireworks. 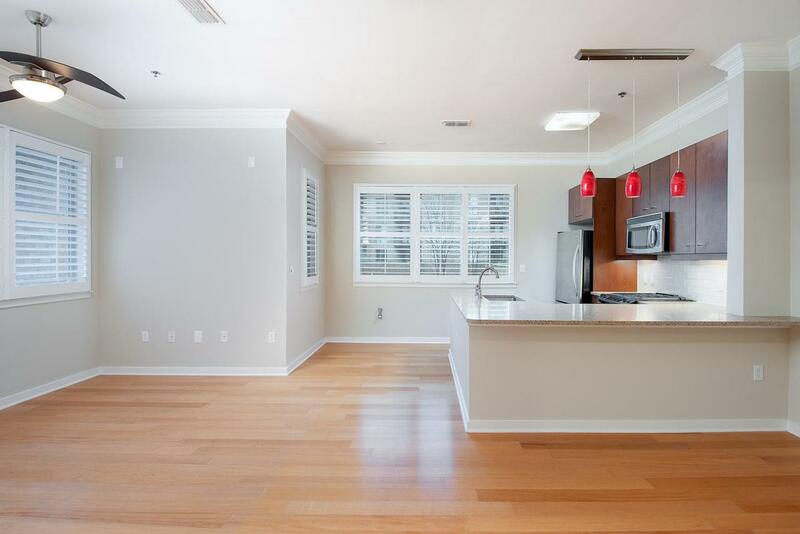 It is fully furnished with a caterer's kitchen, wet bar, flat screen TV, wine cooler and covered outdoor seating. This space is great for private parties or everyday enjoyment. 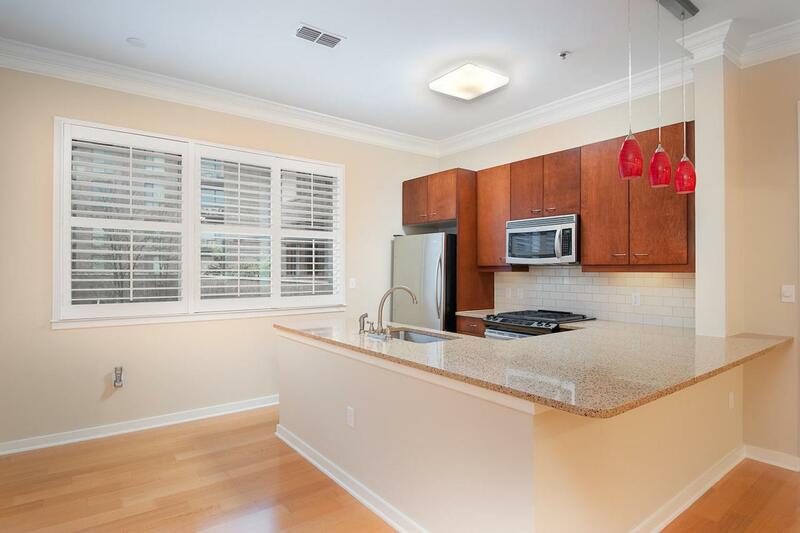 This location is an easy walk to Whole Foods at Two North Shore or Publix on Market Street. Enjoy the local restaurants and shops along Frazier & Cherokee, and all the cool stuff Coolidge Park has to offer. You can take a leisurely stroll across the Walnut Street Walking Bridge to all downtown Chattanooga has to enhance our community. The opportunities are endless! At One North Shore, convenience is plenty, neighbors are friendly, and living is easy! Come by today and see for yourself.